Henry Cavill News: Happy Superman Day, Henry Cavill! Henry kicked off this party last week, and today Superman fans all over the world are celebrating their favorite superhero and the values he represents. Henry's Superman is loved by so many, that the Metropolis Chamber of Commerce has begun a push to get him to attend their 40th Superman Celebration next year. Local Illinois media picked up the story on the campaign, that is using the #LetsGetHenryHere hashtag to spread the word. 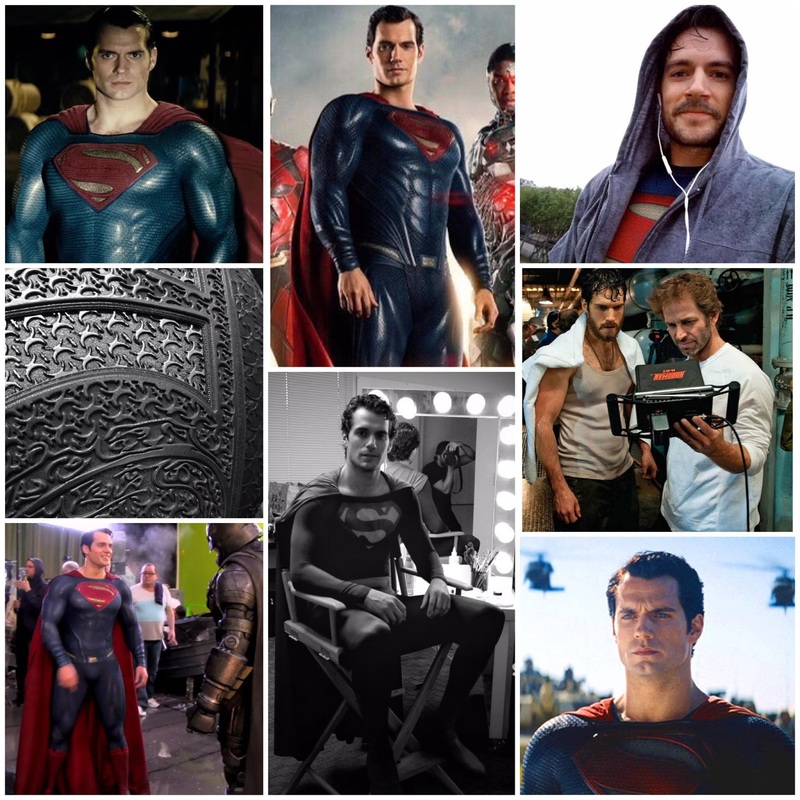 On this Superman day, fans have also been sharing their best wishes and appreciation for Henry on social media. Keep them coming, but most importantly let him know how you feel about him playing the iconic character on his Instagram and Facebook. As if we weren't excited enough to see Henry return in Justice League, Geoff Johns just hyped up his appearance 1000%. Go Supes! This from our reader Daniela: "Happy Superman day to the Best Superman ever! Henry Cavill!! Can't wait to see him in Justice League." 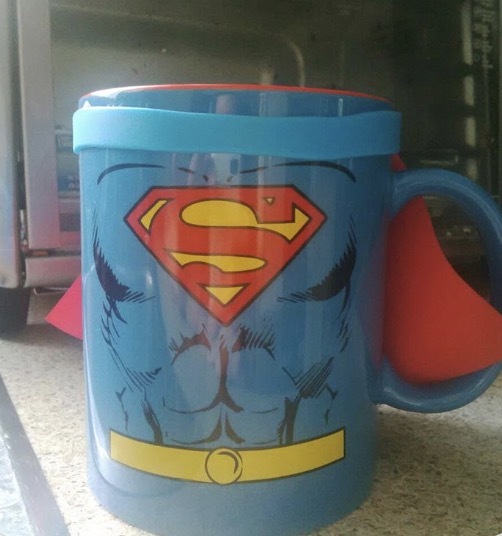 That superman mug with the cape is amazing!!!! Where did it come from? Feeling nostalgic... Happy Superman Day Henry Cavill!! D.
Hope he shows! It's be SO fitting!